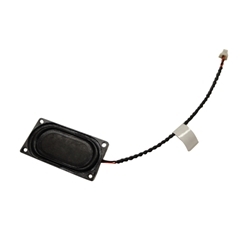 Description: New genuine Acer projector replacement speaker. This is a 2 watt 4 ohm 100mm speaker. Acer H5380BD, K330, P1283, P1383W.